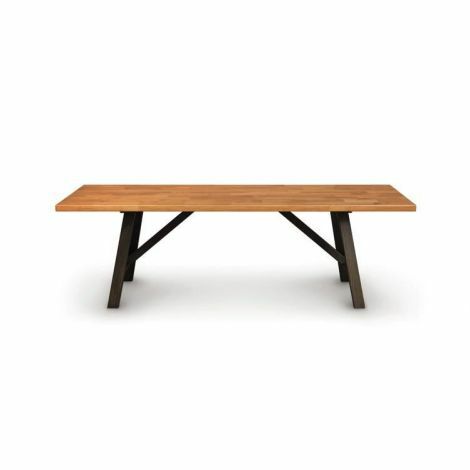 The Essentials Farm Bench is a marvelously functional piece and an exceptional complement to the Essentials Farm Table. 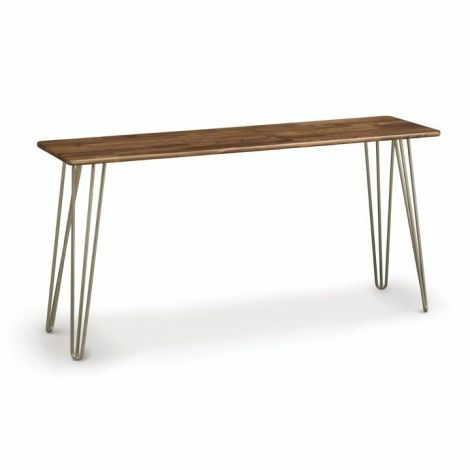 Haiku’s Essentials Collection, by Copeland Furniture, is an assortment of dining and occasional tables, and benches in classic, Mid-Century styling. 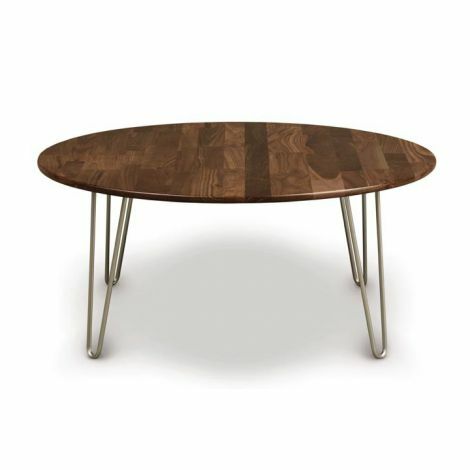 Essentials Dining Collection utilizes recovered wood, including a range of size, natural markings and coloration, resulting in solid hardwood surfaces with significant character and interest. 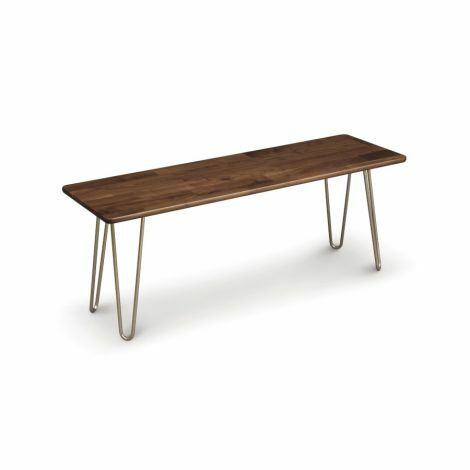 The Essentials Farm Bench features features seared Ash hardwood legs, and a top that is a celebration of the character and uniqueness of each tree demonstrating Copeland Furniture’s ongoing commitment to environmental sustainability. 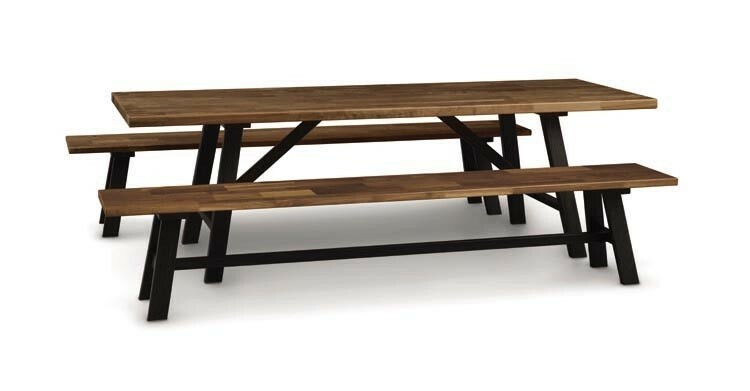 The Essentials Farm Bench, as well as the entire Essentials Collection, is American Made and crafted in 100% sustainably sourced hardwood. 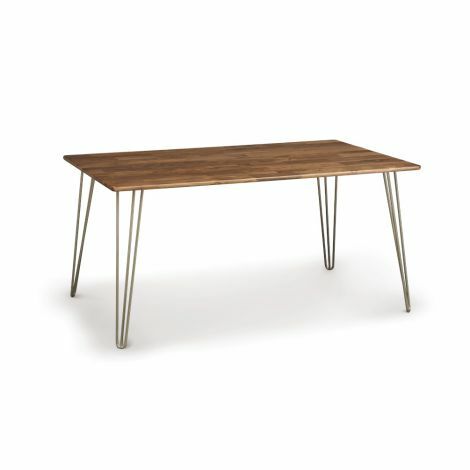 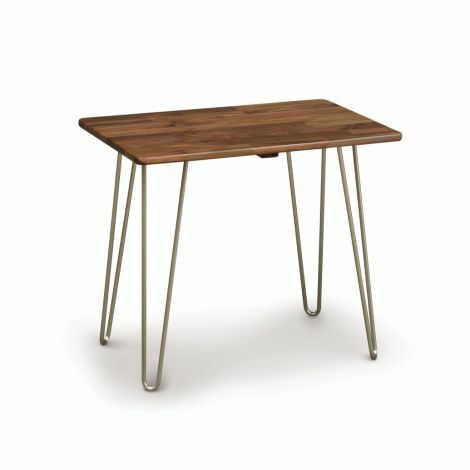 Available in Walnut and Cherry with a natural finish, the Essentials Farm Table is an exquisite yet conscientious piece.